voices nag at kids every day. 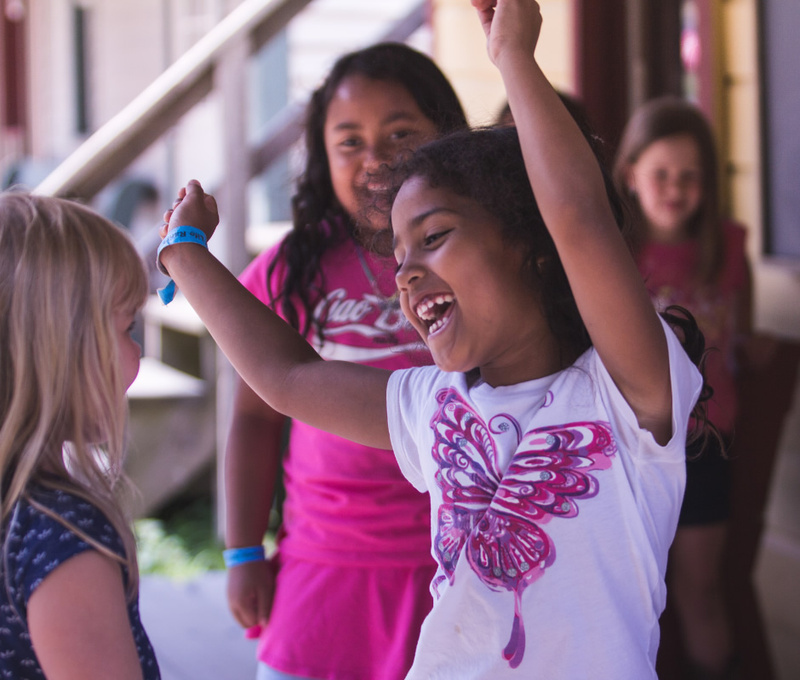 Kids need … the Power of Camp. 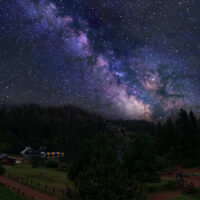 CCCA member camps are set in some of the most beautiful spots on the continent. 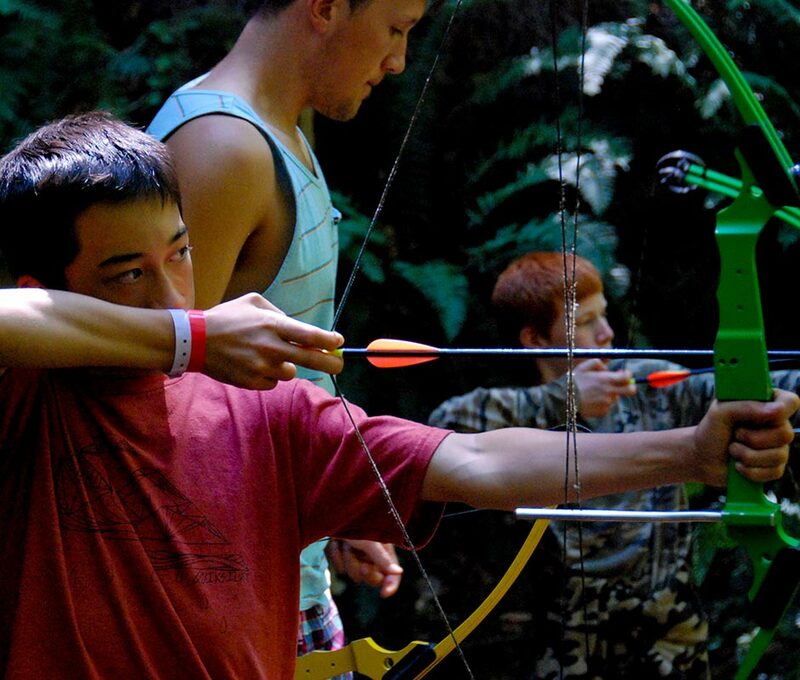 Campers explore nature, participate in new adventures and test their limits in a healthy environment surrounded by the grandeur of God's creation. Good friends who exert positive peer pressure can make all the difference in a kid's life. 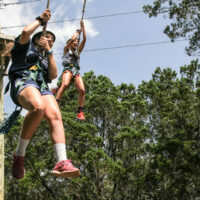 Friendships with caring adults and other campers, forged through shared experience and the compressed time at camp, can last a lifetime and provide a connection that helps young people navigate the challenges of life. According to researchers, kids spend on average 40 minutes in meaningful conversation with their parents each week. 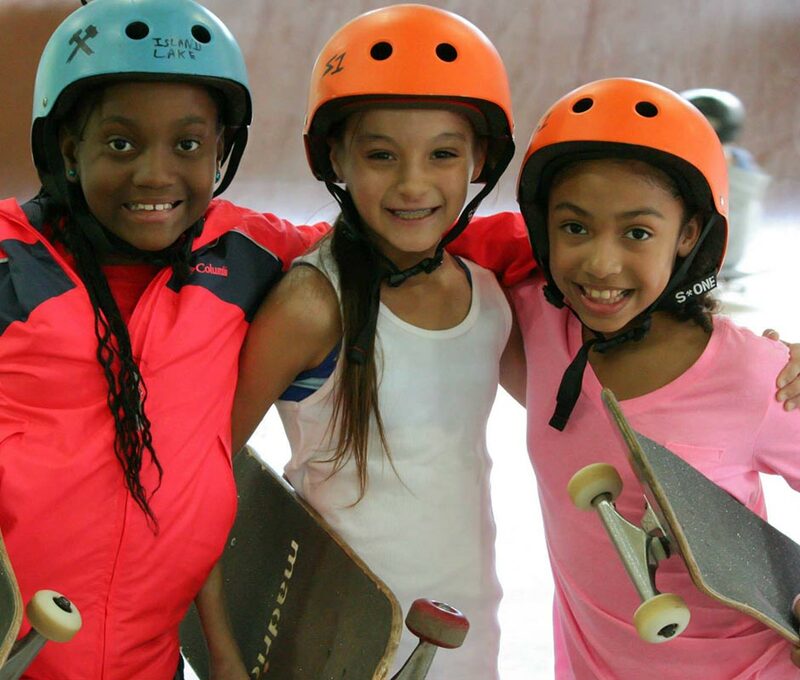 At camp, caring adults, counselors and mentors come alongside campers, helping them think through decisions and experiences in a way that will prepare them for their future. 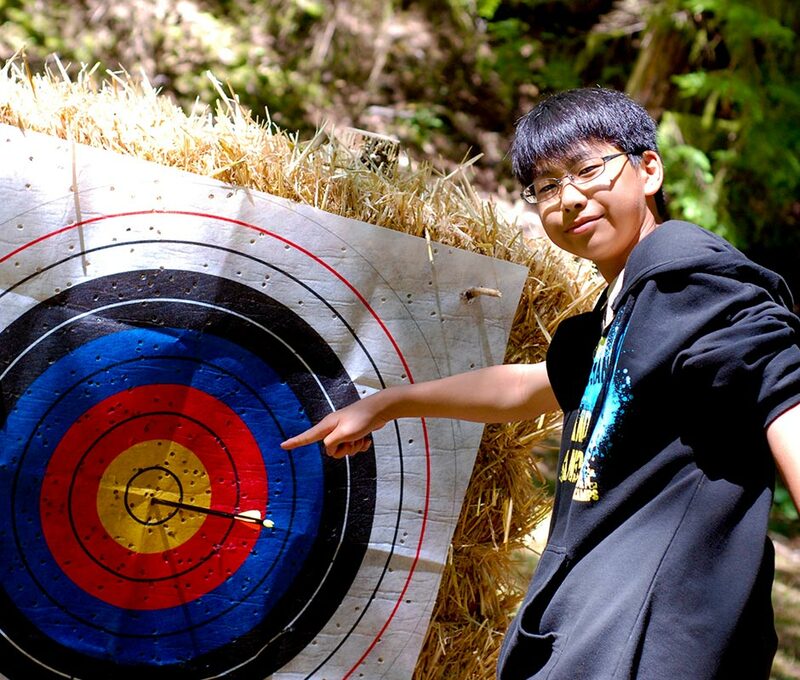 Many campers point back to a positive role model they met at camp as one who helped shape the direction of their lives.